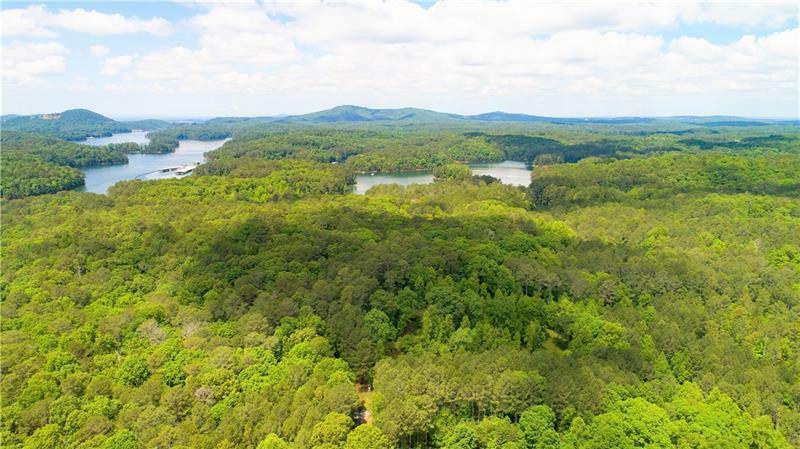 140 Acres of Gorgeous Property with 1.5+- mile of lake frontage bordering Lake Allatoona and Corp of Engineers Property. 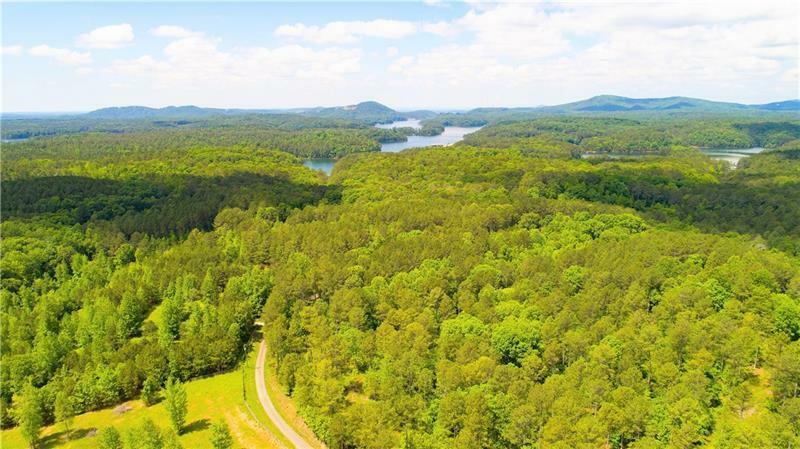 Located between Cartersville and Canton, this land is perfect for developing into 5+ acre tracts, a resort style community, an equestrian estate, or a quiet retreat. 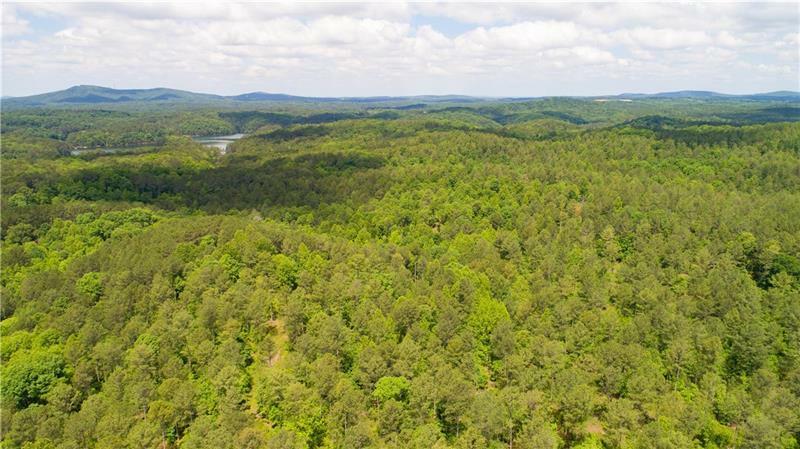 Perfect for development or to build your dream home right in the middle! Level and Wooded. Convenient to highways, shopping, dining, and hospitals. 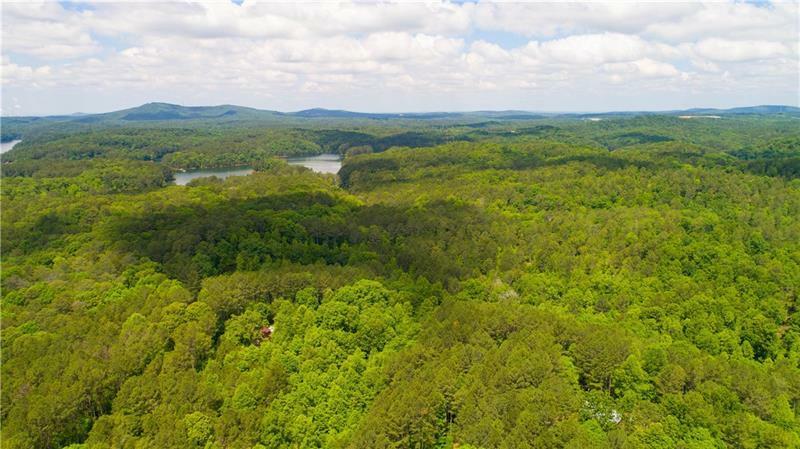 Close to Cartersville and Canton, only 6 miles to I-75.